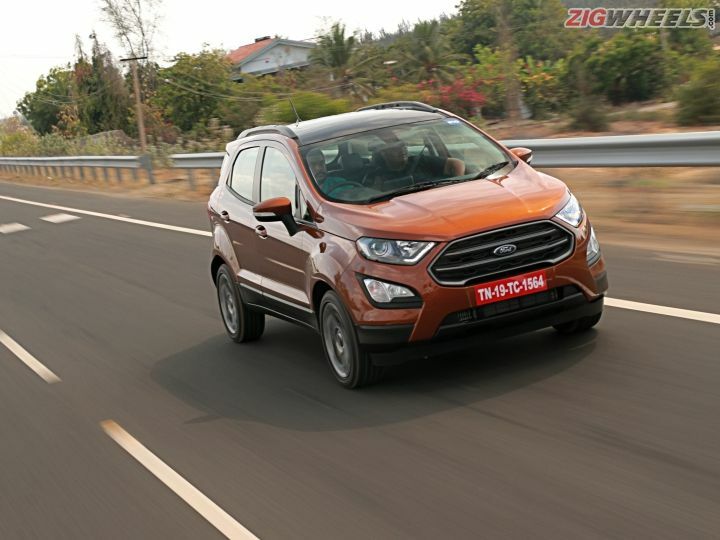 The EcoBoost returns with the promise of adding some fun to the petrol EcoSport. Can it? Share your experiences with EcoSport?